President Obama is commuting the sentences of 98 people, giving harmless inmates a chance to rebuild their life outside of prison. 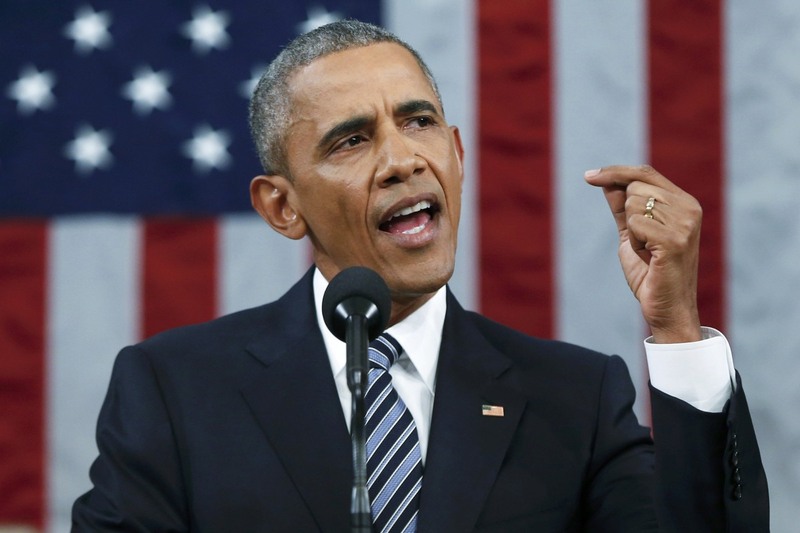 President Obama will commute the sentences of 98 more people. Since becoming president, he’s been making continuous efforts in releasing federal inmates with harsh sentences for nonviolent crimes. In fact, some of these individuals face life for something as small as a minor cannabis charge. However, thanks to our current president, the total amount of clemencies have gone to 872 people. Now, they are getting the chance to rebuild their life outside of prison walls. 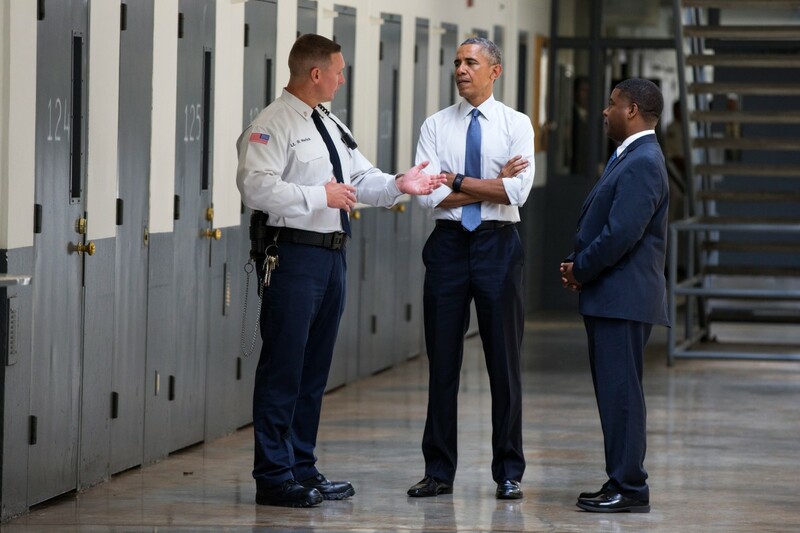 On Thursday, President Obama gave commutations to 98 inmates. With a current total of 872 people, the number is exceeding the combined total of 715 commutations granted by his 11 predecessors. America has been pushing the president to make more of an effort to release those behind bars under rigid drug laws. This continued historic commutation of prisoners by President Obama is needed to correct the inherent racial disparities in our criminal justice system. It’s a sure sign of the President’s compassion for those who are rehabilitated and ready to come home to their families. Mass incarceration makes our country worse off, and we need to do something about it. Luckily, however, Obama is continuing his efforts in giving people the chance to rebuild their lives outside of prison walls. Plus, he’s doing it despite his presidency ending in just three months. These are individuals – many of whom made mistakes at a young age – who have diligently worked to rehabilitate themselves while incarcerated. Forty-two of the 98 inmates granted commutations had a life sentence on their belt. However, these individuals are now free to return to their families, thanks to President Obama. What about the other nonviolent offenders? As a result of the recent clemencies, activists are now fighting for all nonviolent offenders. Specifically, they are pushing Obama to grant clemency to inmates that have served over ten years in federal prison. Jessica Jackson Sloan, national director, and co-founder of the group .cut50 spoke about Obama’s criticism towards the country’s harsh drug sentences during an interview. Now you’ve raised their hopes, and we hope the president grants their hopes. He may only have less than three months left in office, but that’s plenty of time to bring more people home.